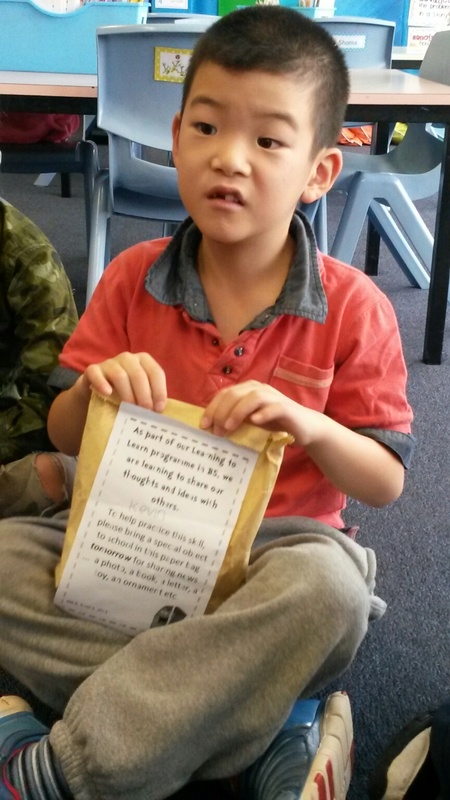 Following on from our Learning to Learn lessons this week on self-expression and saying what we mean to say, today for sharing news our students brought in something special from home. They kept it tucked away in a brown paper bag. As a class we discussed what a good description would include, without giving away what the object was. We decided we needed to explain what it looked like (shape, colour, size, features), what it does, how it works, where we got it, how we feel about it ... We had great fun sharing our items and guessing what each other had brought in. There were special gem stones, photos, books, movies, toys, cuddlies and more. 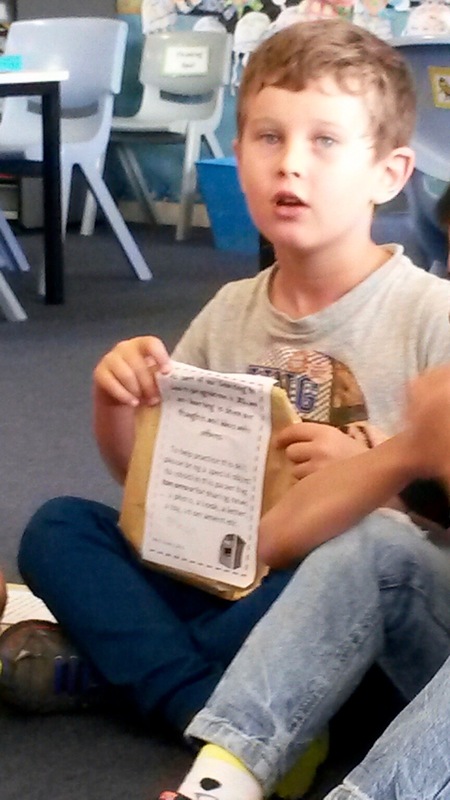 It was a great exercise in public speaking, good listening, using describing words and sharing about ourselves. his special sharing news - some gemstones from Australia. 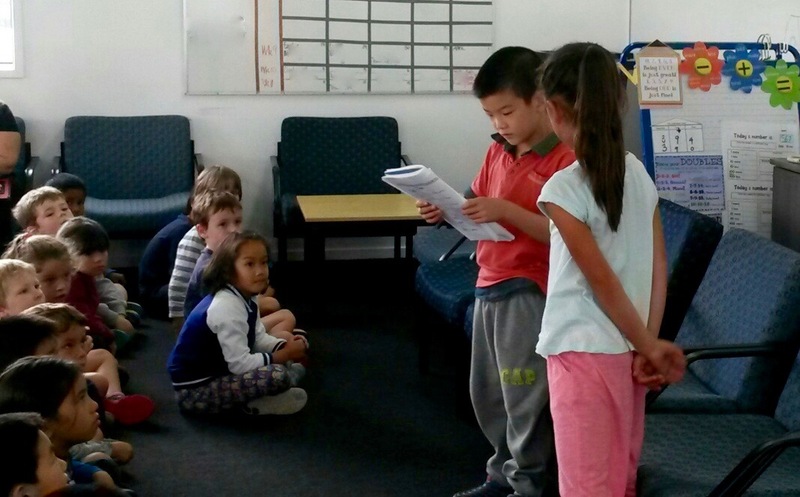 Later on in the day, Riley and Kevin got to practice their public speaking skills even more when they hosted our B Block Discovery Hui. Tino pai Riley and Kevin. You did a fantastic job. We would like to know what was in Kevin's bag?